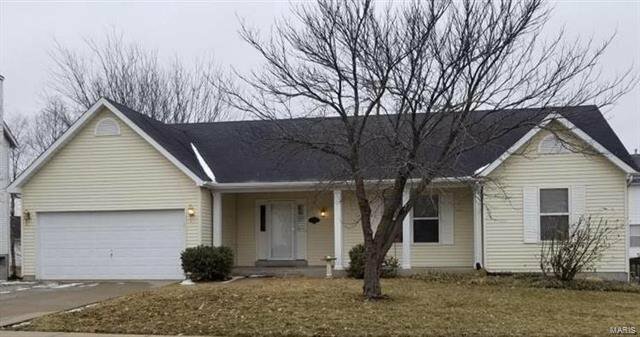 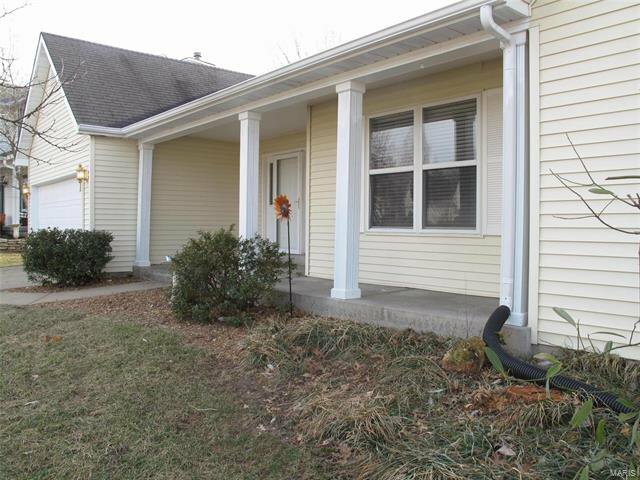 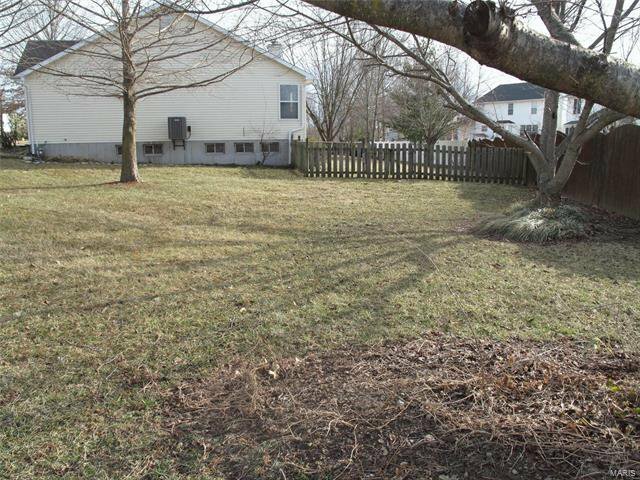 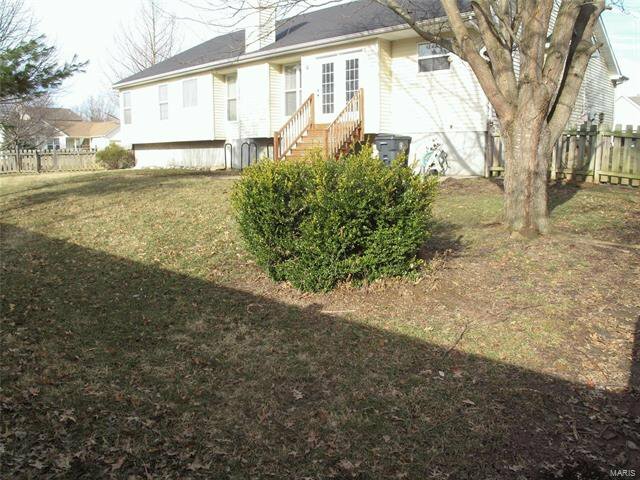 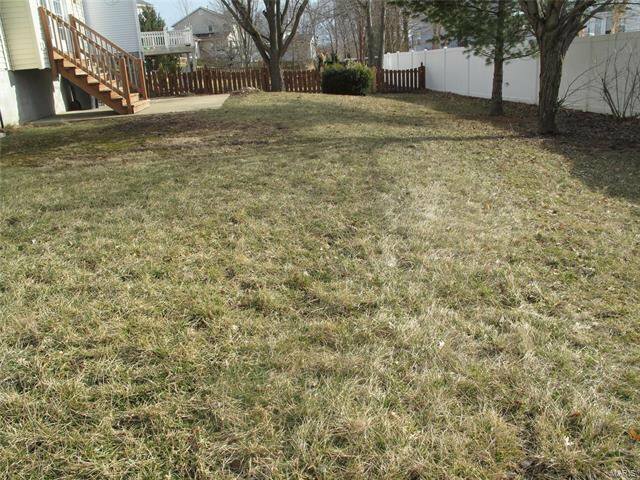 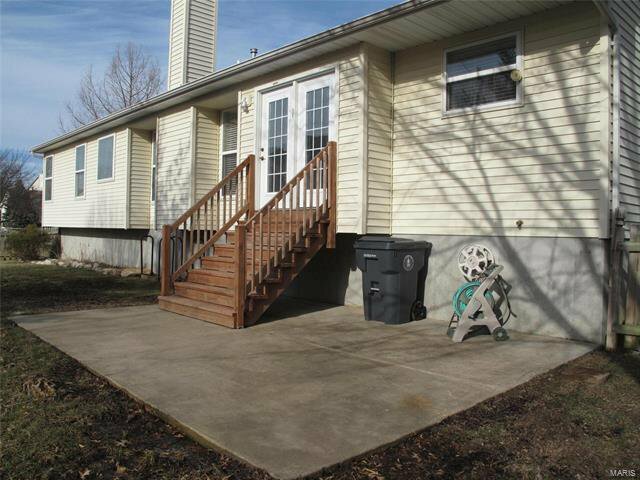 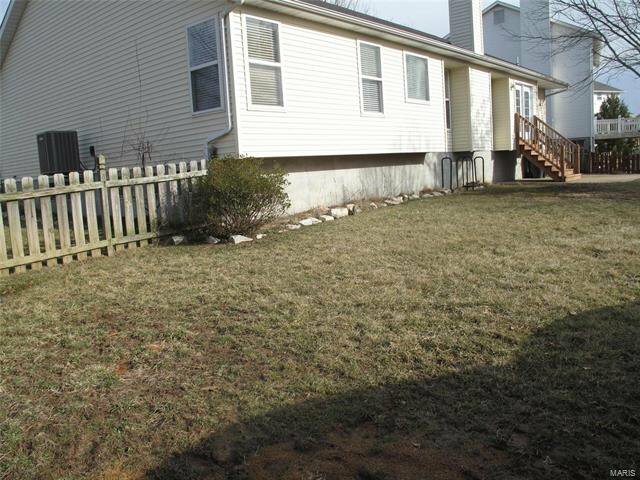 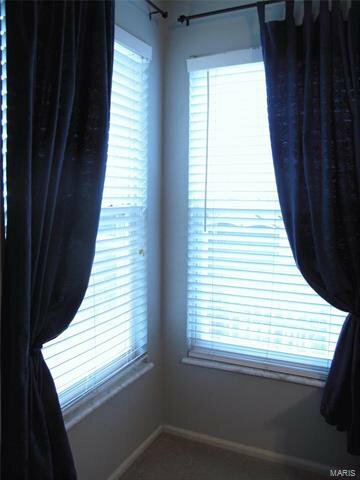 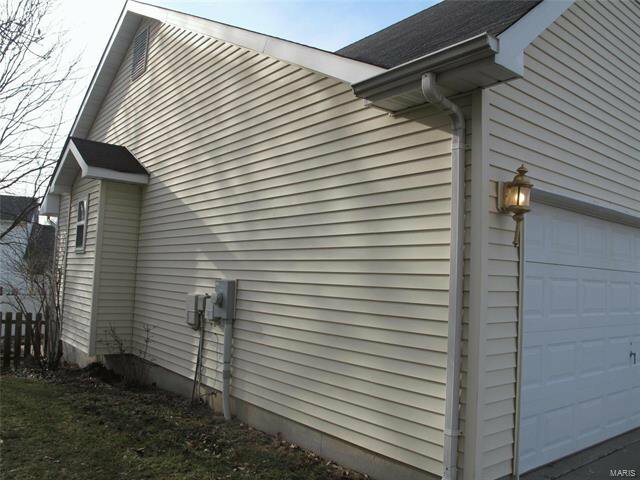 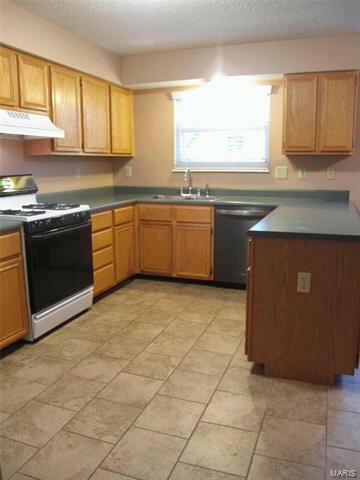 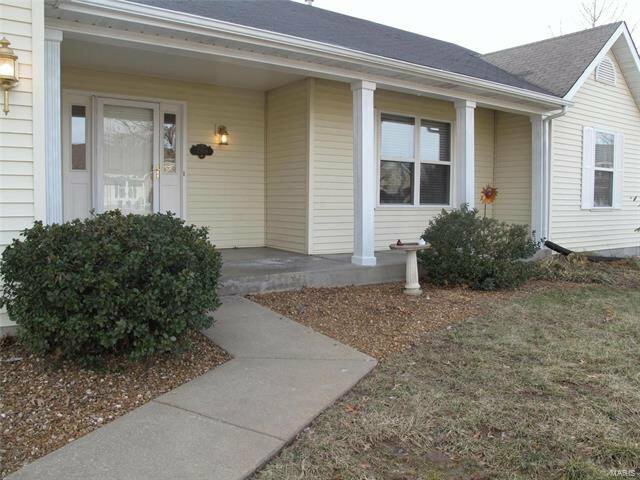 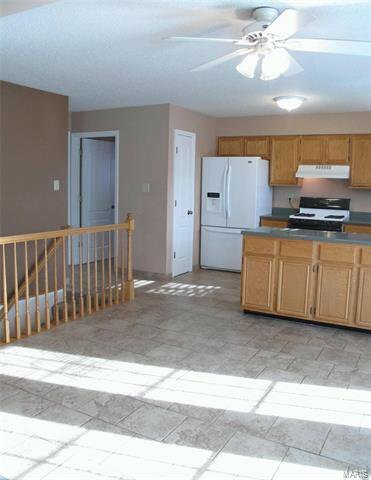 Welcome to this Beautifully Maintained, Just Over 2k SqFt of Living Space, Move In Ready Home! 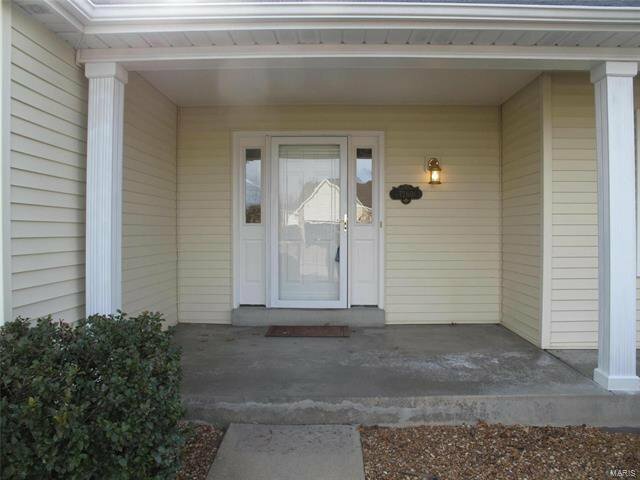 Cozy Covered Front Porch Greets You Upon Arrival. 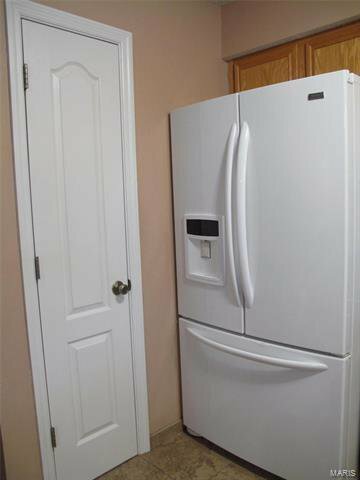 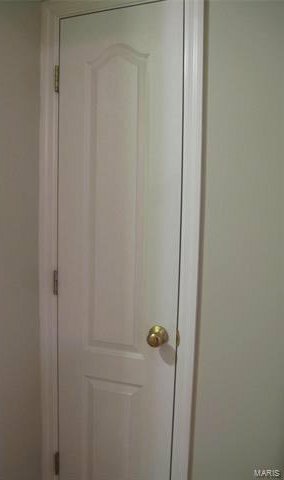 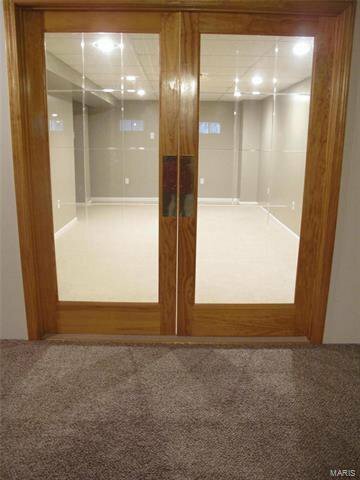 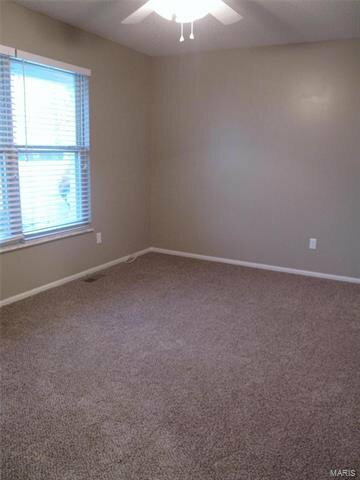 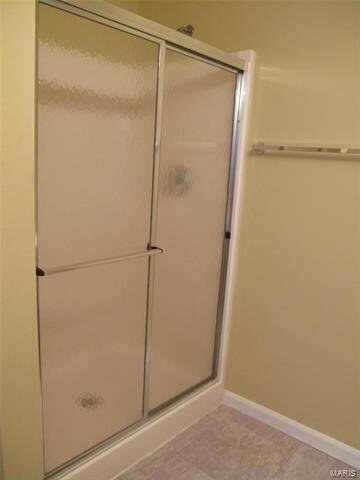 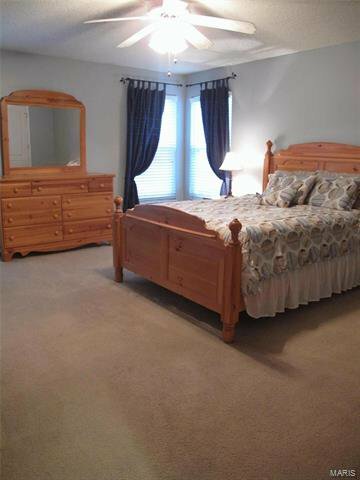 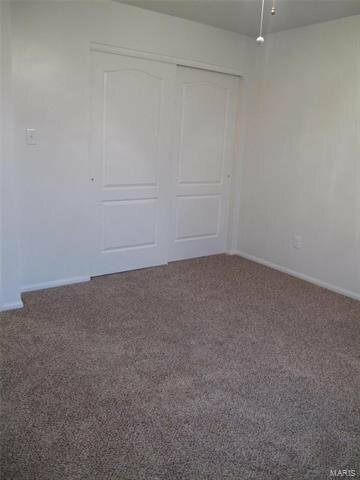 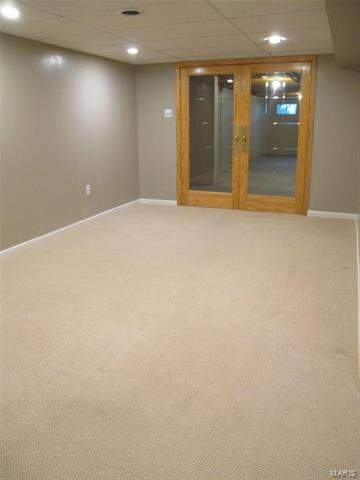 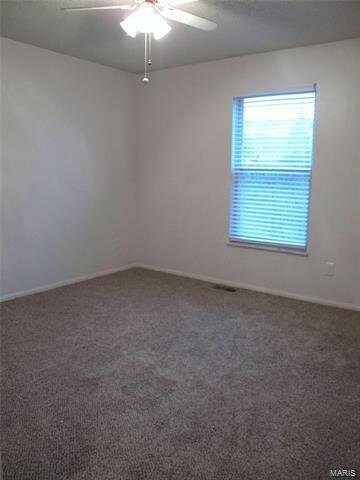 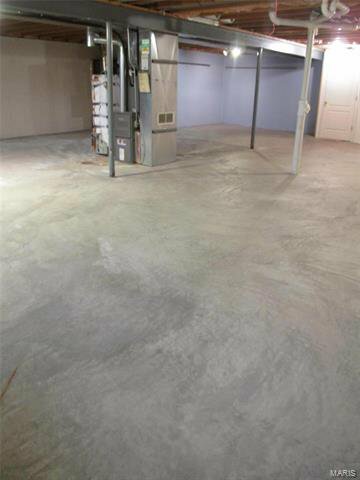 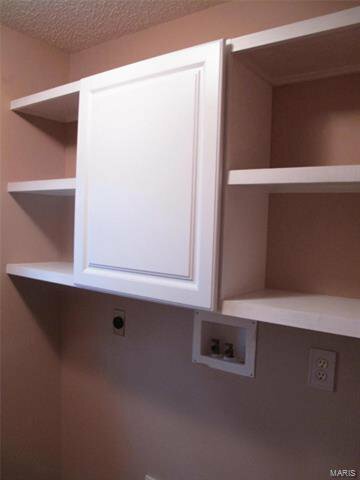 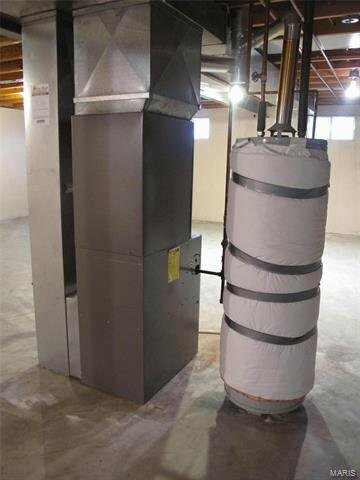 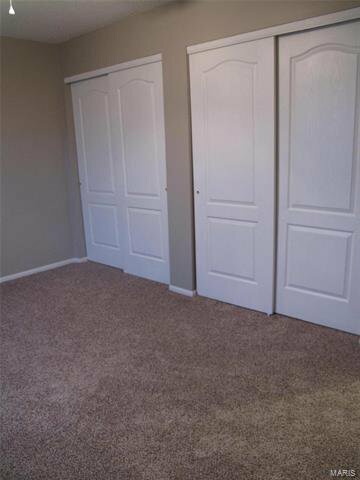 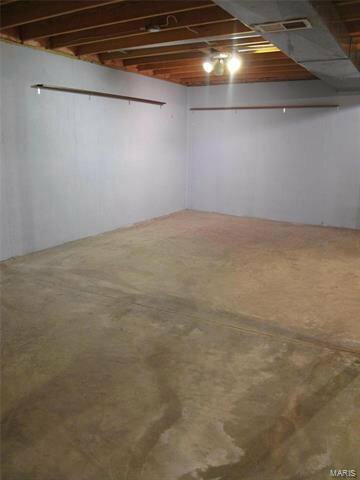 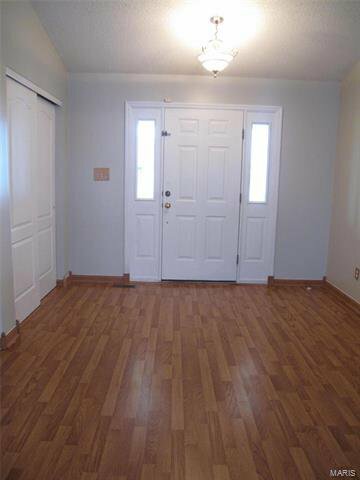 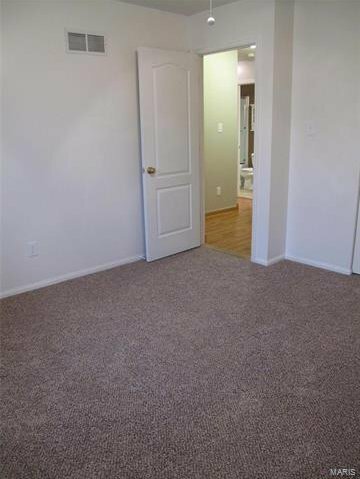 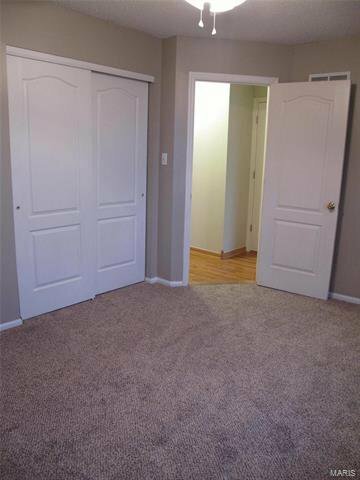 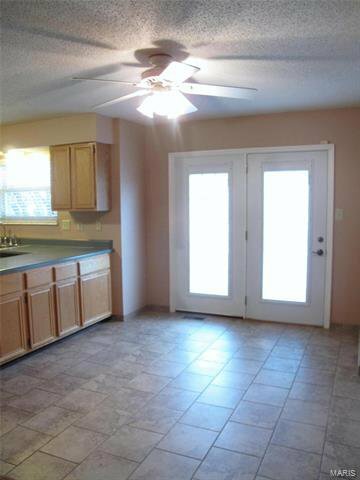 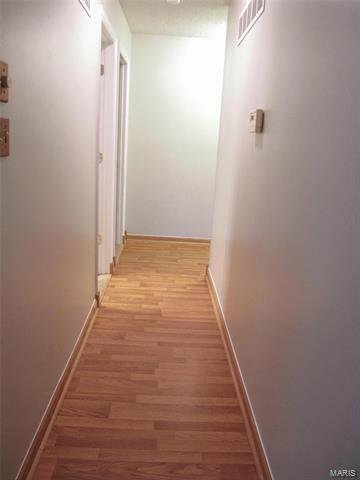 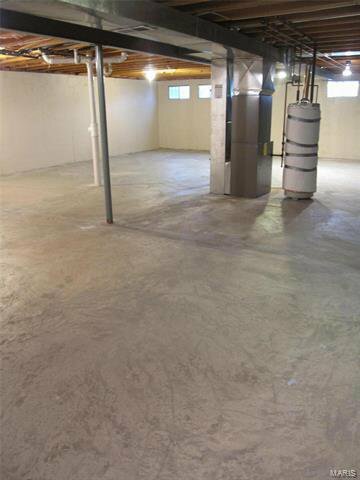 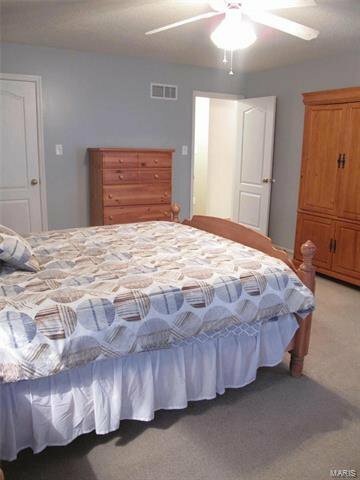 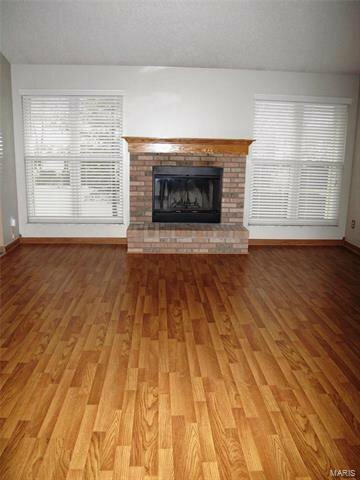 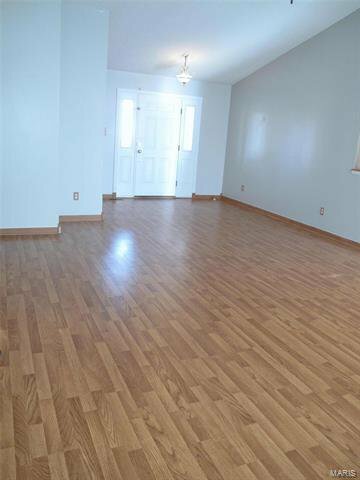 Step into the Large Entry Foyer Hosting a Nicely Sized Coat Closet. 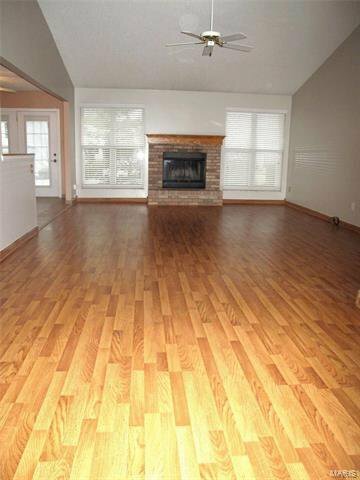 You'll Appreciate the Space of the Open Floor Plan Featuring a Large Vaulted Great Room Neutrally Painted with Wood Burning Fireplace. 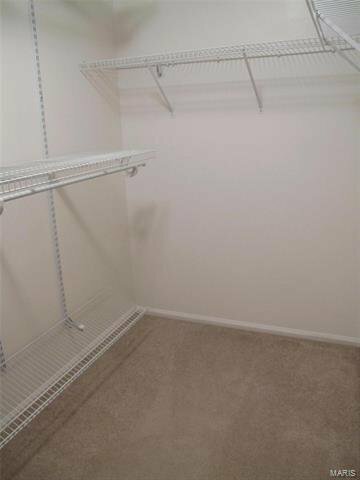 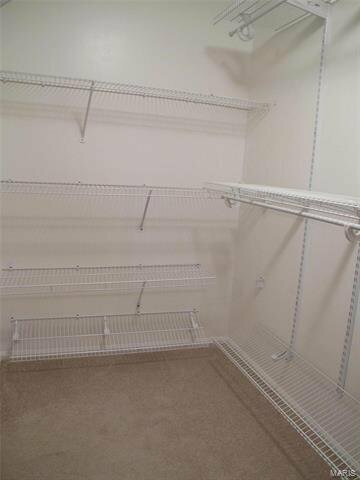 Large Master Bedroom with Generous Walk In Closet Provides Built In Organizers Keeping Your Wardrobe Coordinated. 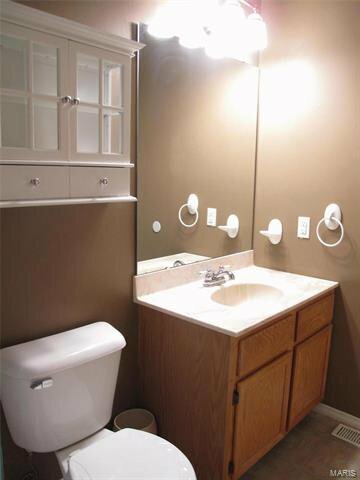 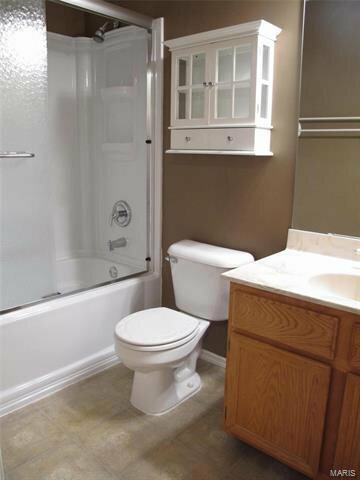 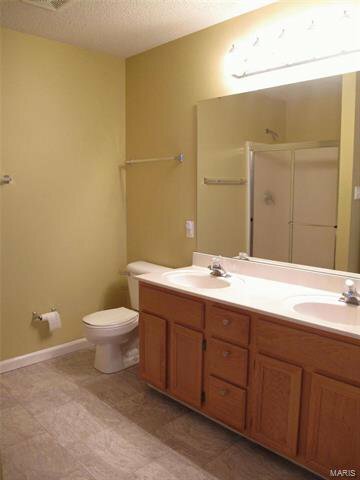 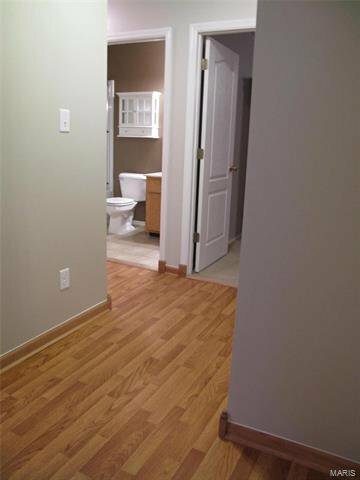 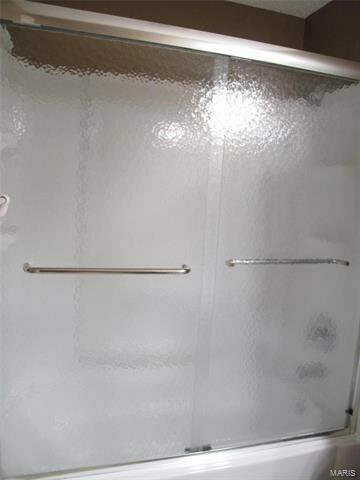 Master Bath is a Spacious Retreat with Soaking Tub, Separate Shower, & His & Her Vanity Sinks. 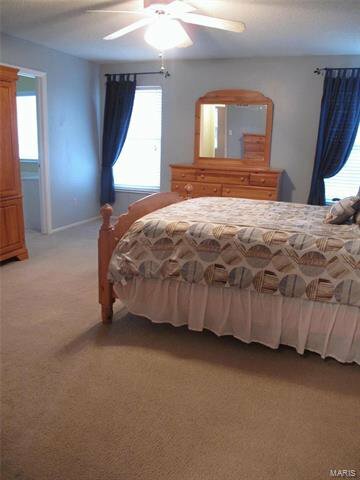 Bedrooms 2 & 3 Have also Been Freshly Painted Along with New Carpet & Pad. 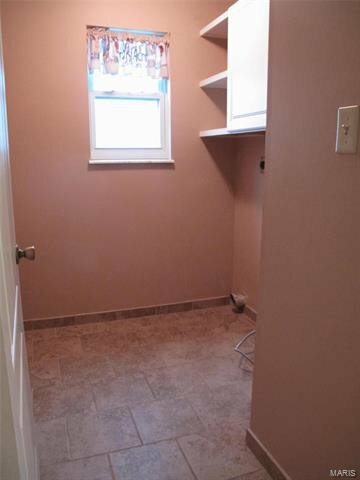 Main Floor Laundry Makes this Chore a Snap! 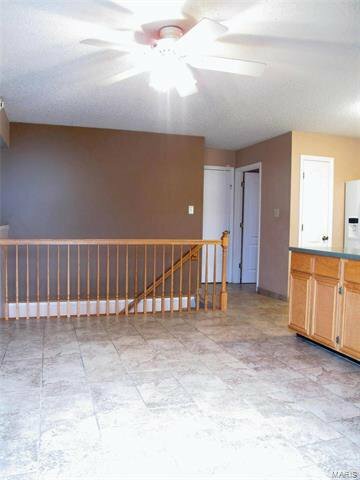 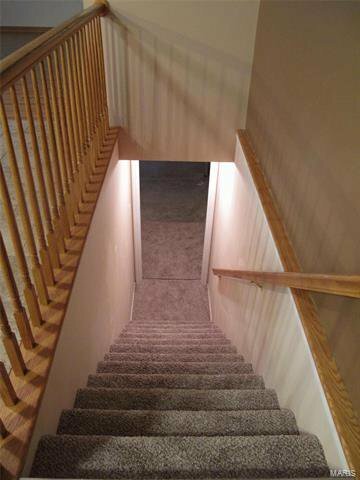 Open Stairwell Leads You to A Full Lower Level that Offers a Tastefully Finished Office/Den That Could Be Used as an Additional Sleeping Area! 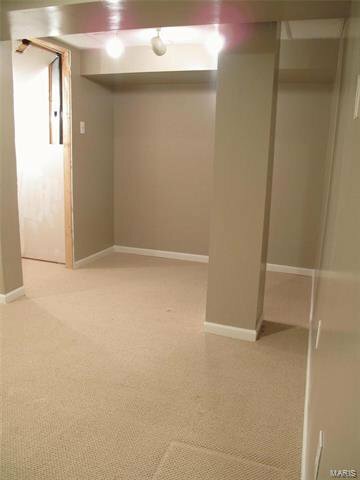 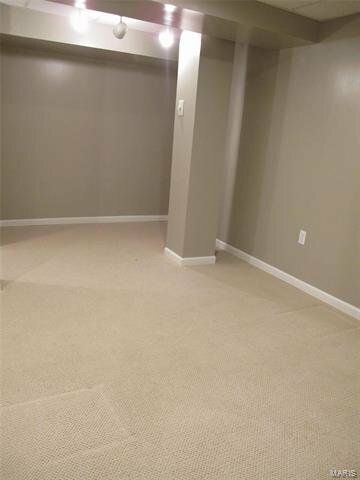 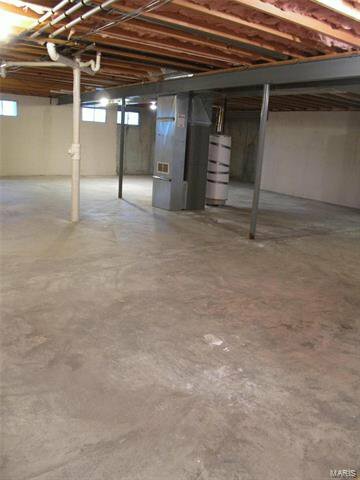 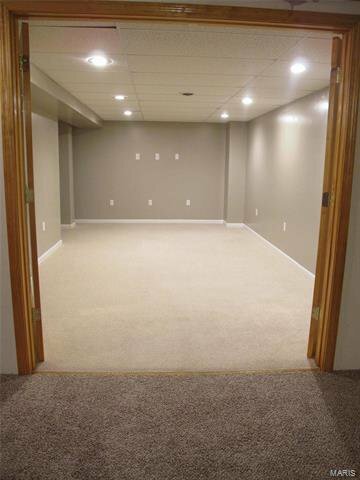 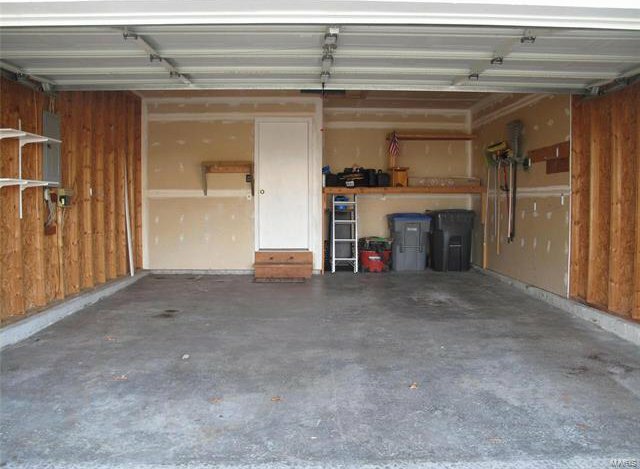 Lower Level also Offers Tons of Open Space for Your Finishing Touches. 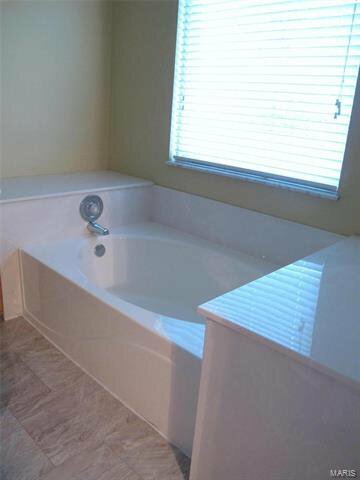 Listing courtesy of RED Realty.